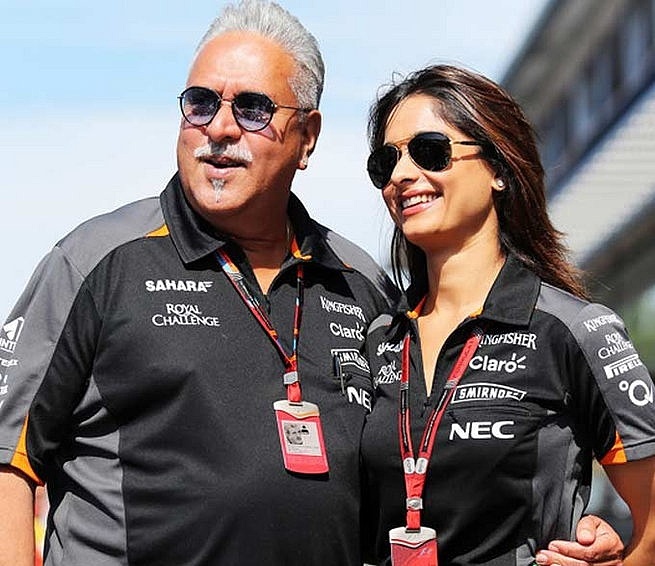 drivingandlife: VIJAY MALLYA - FALLING IDLE? OR FALLEN IDOL? In retrospect, it would have more accurate to stop at the end of the first sentence. Vijay Mallya is now, one of those entrepreneurs with clay feet, conquered by the merciless way Formula One participation vacuums up cash. In March 2010, I first met Indian billionaire Vijay Mallya, when the Force India team appeared at the Australian F1 Grand Prix in Melbourne. I left the meeting impressed by the man, and what I was told, and before writing an editorial story for the Dubai-based business magazine, TRENDS, about Mallya and fellow Indian businessman, Ratan Tata, I carried out extensive research on both. At the time my focus of concern fell on the Tata Group, as it had just acquired Jaguar Land Rover from Ford, and its acquisition borrowings were coming up for refinancing. JLR wasn’t doing as well as it is now, and my fear was that JLR’s savior could turn into another disaster for the British carmaker. I need not have worried. Ratan Tata’s strong management, and Tata Group’s intrinsic financial strength was sufficient to ensure the refinancing, and the commercial success of the entire JLR exercise since then has resulted in JLR now paying dividends to its Indian parent. Not so the Mallya empire. Whilst I applaud Mallya’s leadership of the F1 team, sadly the business basis of the entire operation is now in serious financial jeopardy, and Indian tax and legal authorities have fallen just short of describing Vijay Mallya as a criminal and fraudster. Mallya now lives his life jet-setting between temporary homes, because the Indian government has said that when he lands in India next he will be charged with a variety of offences in relation to many failed and complex financial deals, and unpaid taxes, which began with the collapse of his Kingfisher Airlines in 2014. 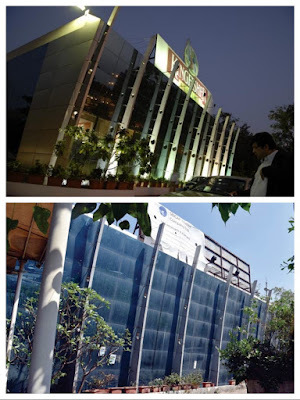 The Mallya empire’s foundation stone, UB Holdings, has seen its operating margin go from 14% in 2007, to 0.67% last year. Mallya inherited United Brewery Holdings from his father, when he was 27, and in our 2010 interview told me he was determined to protect his father’s legacy, maintain it, build on it and preserve it. Alas, the quest for growth, diversification, acquisitions, Formula One success plus a rash of complex financial deals to support his empire, saw the UBH/Kingfisher conglomerate grow beyond Mallya’s ability to keep the balls in the air. It was his branching out into the airline business which eventually proved his underdoing. 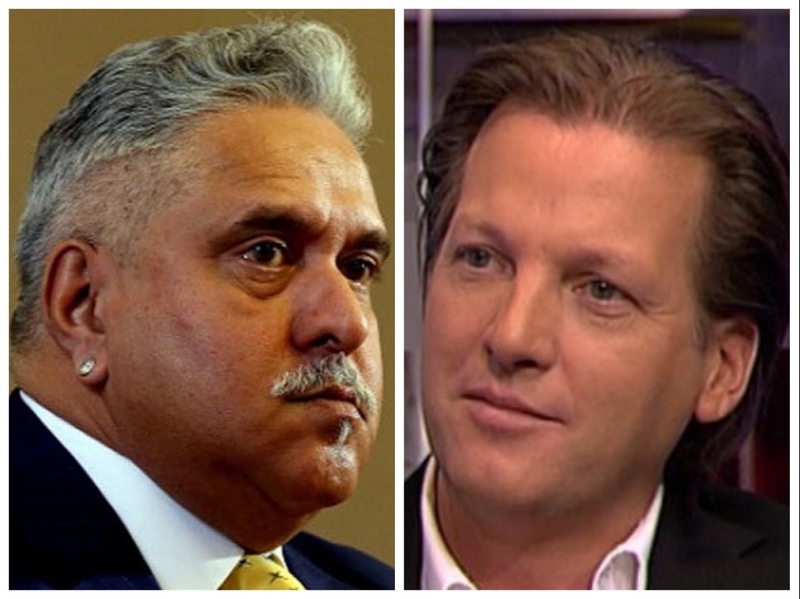 However, the failure of Kingfisher Airlines was also woven into the financial fabric of the F1 activities. 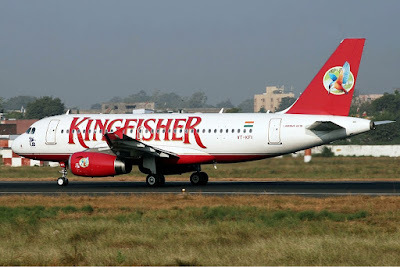 Kingfisher acquired Airbus aircraft for its fleet; and the French consortium was more than happy to pay its new customer a substantial cash bonus to encourage Mallya to remain faithful. Allegedly this cash went straight into the F1 team, and was such a large proportion of its operating funds, it cannot continue without it. With a few exceptions nearly all these sponsor names are Mallya companies leveraged one against the other! Then a perfect storm of Kingfisher Airline’s failure, an unraveling of Mallya’s financial deals and debt restructurings, and the ongoing draining of cash into the F1 team has brought the entire house of Mallya tumbling down. According to a report in the INDIAN EXPRESS newspaper, all of Mallya’s business interests, which are leveraged against each other, have failed, owing millions, and the list of legal challenges was numbered at 27 in March of this year. The Indian Banks, the Indian tax authorities, a large number of international banks, and even the British beverages giant Diageo, which agreed to take a majority share in UBH, want money out of Mallya. Subrata Roy, the Chairman of Sahara Group, which is effectively the ‘owner’ of the Force India F1 team, and business partner of Vijay Mallya, has been in jail since 2014 for failing to repay millions of dollars in loans, and for failing to appear before a judge in the Indian Supreme Court. Perversely, it is Indians' clamour for status, and the glorification of their business and entertainment leaders that has allowed Mallya to stay in business. The fact is, if Vijay Mallya ever touches down in India to face his creditors, it is doubtful if any of them will receive any returns on the loans, and if bankrupted, the only place Vijay Mallya will call home for a long time may be a cell in an Indian jail. Where does this leave the Force India Formula One team? Who knows? It may appear on the grid in 2017, but for how much longer, as its financial structure begins to collapse around it? I suspect the F1 predators are circling. This F1 team began as Jordan F1, in 1991, and competed until 2005 when Jordan failed to get enough financial backing to continue to run the team. It was sold to the Midland Group which spent almost two seasons at the back of the grid; before Midland sold the team to Dutch sportscar maker Spyker Cars midway through the 2006 season. Spyker F1 lasted only one season. In 2007 a consortium led by Vijay Mallya and former Spyker F1 Director Michiel Mol bought the team for USD$100 million. It’s 2015 budget has been revealed as USD$138 million.